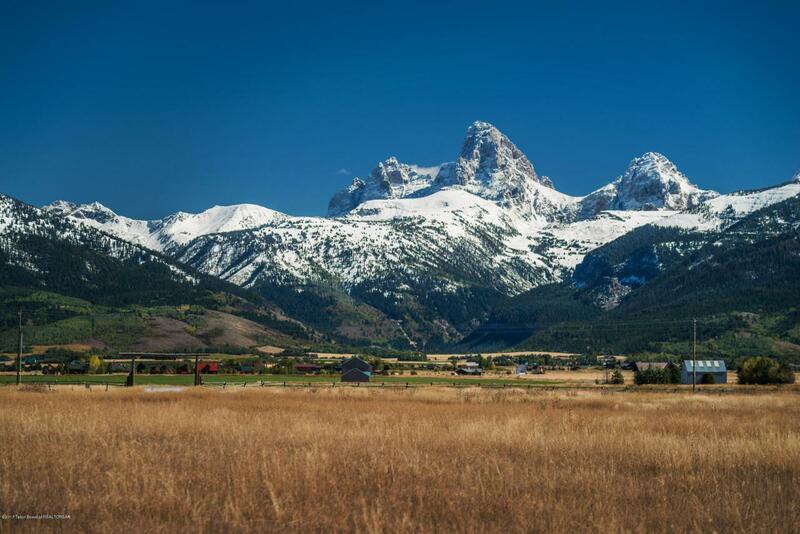 Dry Creek Ranch is located within the heart of Teton Valley, offering outstanding views to the Tetons as well as views to the Big Hole Mountains and sweeping views of Teton Valley. Lot 19 is one of the largest lots within this development offering protected views with site-specific building envelopes. Adequate, and realistic covenants, conditions and restrictions protect home values. With easy access to Downtown Driggs, amazing Teton and Grand Targhee views, this lot is a perfect location for a year round resident or vacation property owner.